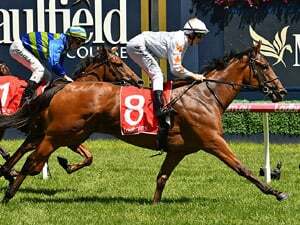 Not big action in the 2019 TS Carlyon Cup at Caulfield on Saturday. 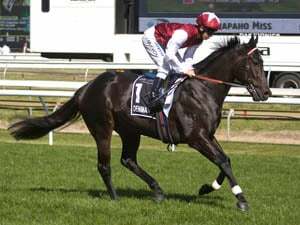 Night's Watch is at least liked for his Caulfield form into $4.40 in the 2019 TS Carlyon Cup (1600m) at Caulfield on Saturday. WHEN IS THE 2019 TS CARLYON CUP? Race Synopsis: Godolphin's quality stayer Avilius scored an impressive first-up win and took his consistent record to seven wins (five at stakes level) from 14 starts in the process. 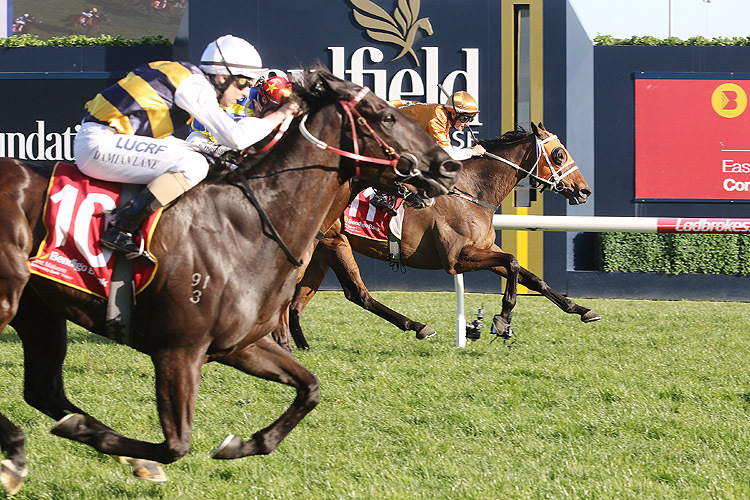 He settled nicely for Kerrin McEvoy well back in eighth place, tracking a solid tempo (first 1000m in 59.13) and was conceding the leader (Arbeitsam) about 12 lengths at the 800m before improving (between runners) nearing the home turn. He then finished strongly, hit the front at the 50m and went on to score comfortably. Sikandarabad raced back in fourth place, moved up to challenge at the 200m and the battled gamely for second. 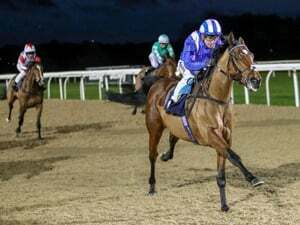 Night's Watch was back in seventh place, improved (deep) coming to the home turn, challenged at the 150m and then kept fighting on well for third in a sound first-up performance. 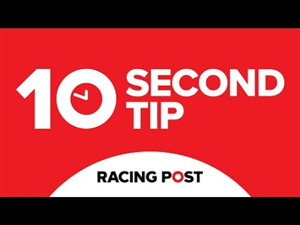 Harlem, who was fifth rounding the home turn held on for a first-up (2.4 lengths) fourth from Trap For Fools who had been in sixth place before battling on for fifth, beaten just over three lengths, also at his first run back.